romance novel | Book Hub, Inc.
Posted on August 29, 2013 by BookHubInc Tagged 1800'sa must readauthorauthorsblue star booksBook Hubbook hub incbook reviewbook reviewerscarrie brockebook reviewelectronic publishingepublishingerotic fictioneroticaexcitingfictionfungoodheart of the diamondhistorical fictionhistorical romancelight readlovepositive reviewpublishingreadreader reviewreadersreadingrecommended readingrecommended readsregencyregency romancereviewreviewersreviewingromanceromance fictionromance novelsouth USsummer readwritewriting	CommentsNo Comments on Reader Reviews for Carrie Brock’s ‘Heart of the Diamond,’ a regency romance you won’t forget! 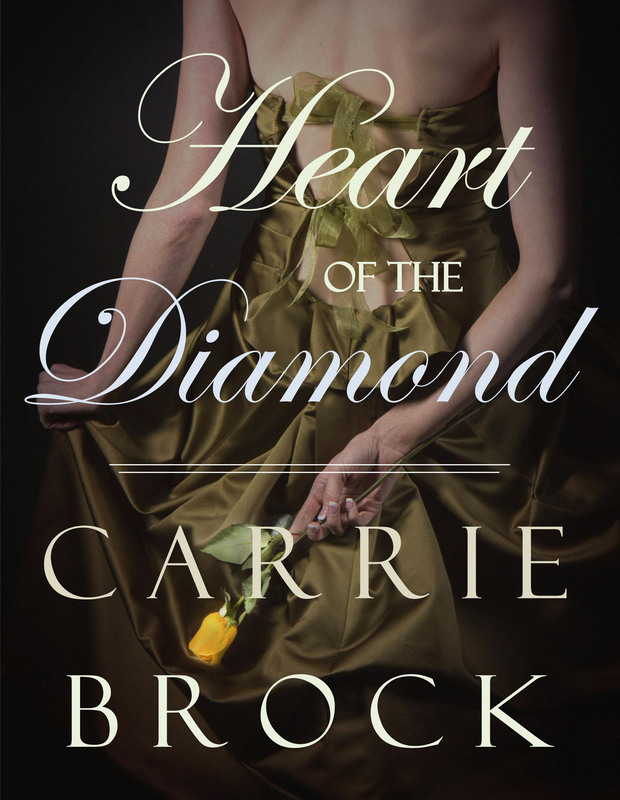 Reader Reviews for Carrie Brock’s ‘Heart of the Diamond,’ a regency romance you won’t forget! Full of intrigue, secrecy, twists and turns, and ,of course, a love triangle–but not your average, run-of-the-mill, you-know-what’s-coming saga. No, Carrie Brock brings you on an adventure that will keep you immersed in this 1800’s romance novel till the very end . . . Heart of the Diamond was riveting . . .This is definitely one for the book clubs and a must share with your friends. AVAILABLE AT THE FOLLOWING eBOOK RETAILERS! A writer for most of her life, Sharon Sobel is the author of several novels, short stories, and works of fiction. She earned her PhD in English Language and Literature from Brandeis University and is currently a professor of English at Norwalk Community College in Connecticut. Business and pleasure have taken her and her husband, and their three children, on travels throughout the world, where she does research for her writing. Other interests include serving on the Board of Trustees of the local Historical Society, and the board of the Connecticut and Lower New York (COLONY) Chapter of Romance Writers of America. From the minute I started reading it I did not want to put it down. Carrie Brock draws you into the book with the vivid descriptions of the characters and the setting that takes you down the road and into the old South…There is action, drama and of course romance all wrapped around Nicole’s family and Blake’s past. You will not know how everything is resolved until the very end of the book – a must read!